It is once again a brilliant day of the month. I get to feast my eyes upon the new Papergang box by Ohh Deer. This months box is designed by the very talented, pug obsessed Gemma Correll. These pens are perfect pens to write with, they are gel ink in the classic biro shape for a comfortable smooth writing experience. These stickers are everything you want in a sticker set, they’re sassy and just darn adorable (I already have a few on my macbook sticker collection). Post it’s are so handy to have on your desk or around the house, so these were a very welcome addition to this months box. I am a fan of Disney, always have been and I’m pretty sure I always will be. So when I saw this set of questions I thought it would be perfect for me to blog about. This is a review that I’ve wanted to do for quite a while, I was given this printer for Christmas and it’s one of the best gifts I have ever been given, now that I have fully tested it I know it’s worthy of a review. 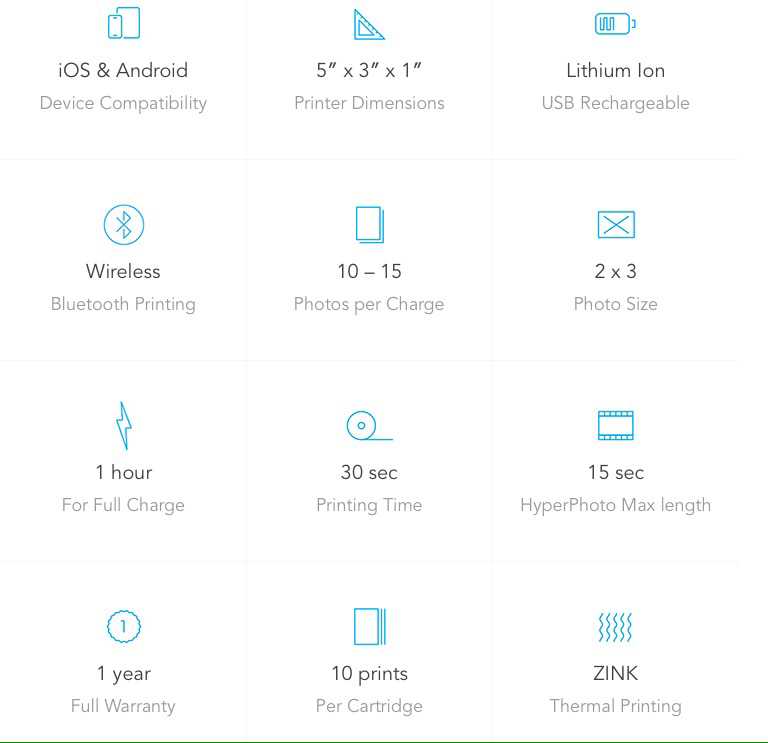 So what are the specs for the Life Print Printer? The printer comes in at a hefty price of £134.95 and for 110 sheets of the refill paper it’s £49.95, however if you think of it, it’s a bluetooth printer so they aren’t cheap, but this is amazing for the value. Theres an app that needs to be downloaded onto your phone that has a photo editor on it so you can make your images as personalised as you want them to be, I use mine to go into scrapbooks so I personalise them to remember the date they were taken. This printer is a good alternative to having a polaroid type of camera where you get your photos instantly, it’s perfect for photography lovers and the people who love to have a keepsake. The final book in the ‘Big Read’ series that has been ongoing on the blog, I’ve left the most beautiful story for last. The Penguin Lessons by Tom Michell.